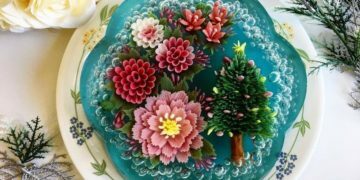 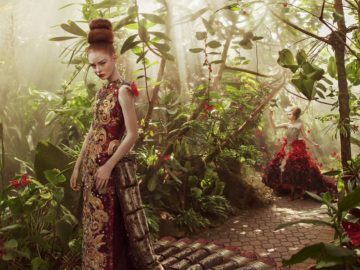 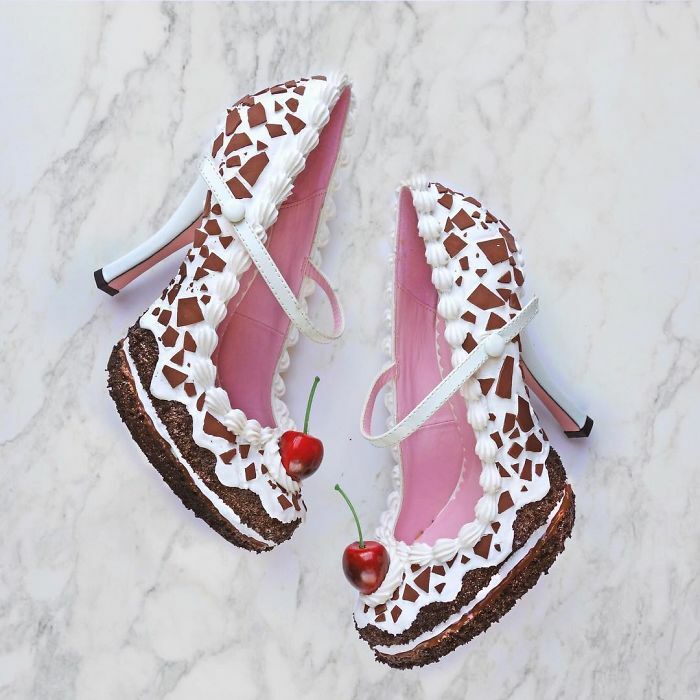 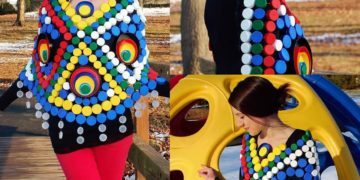 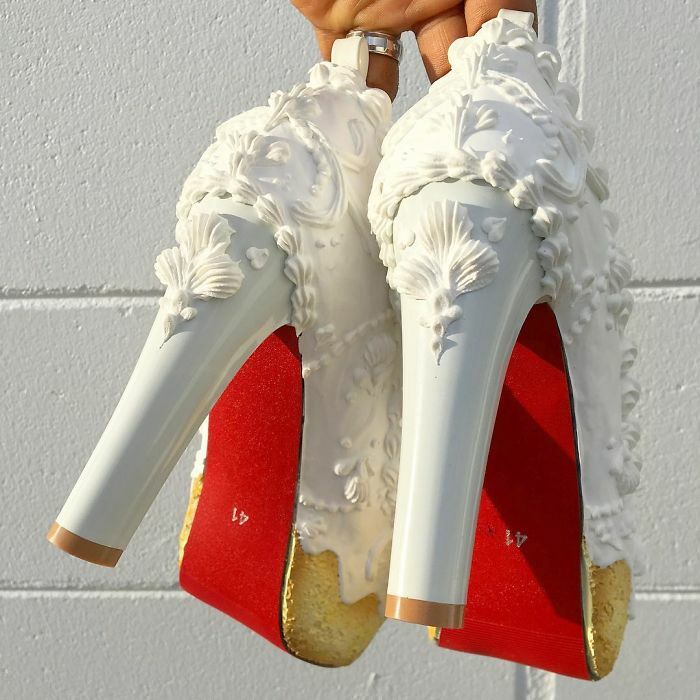 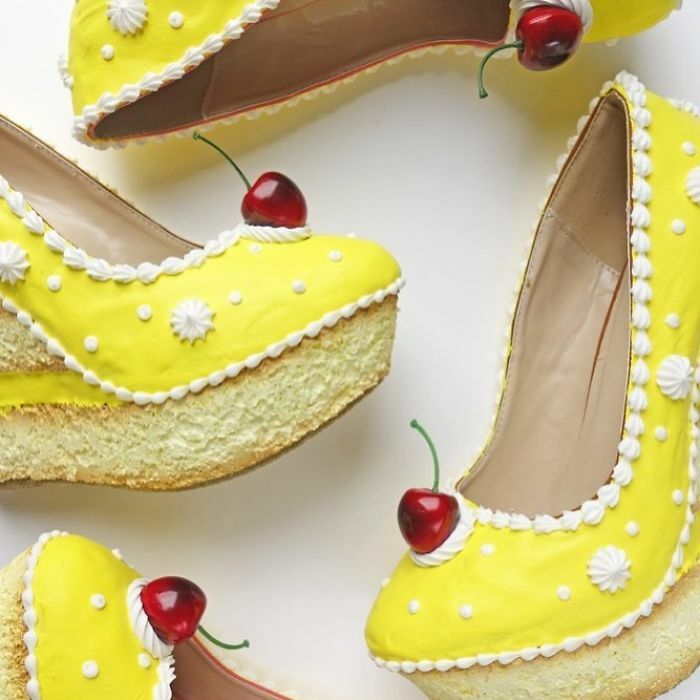 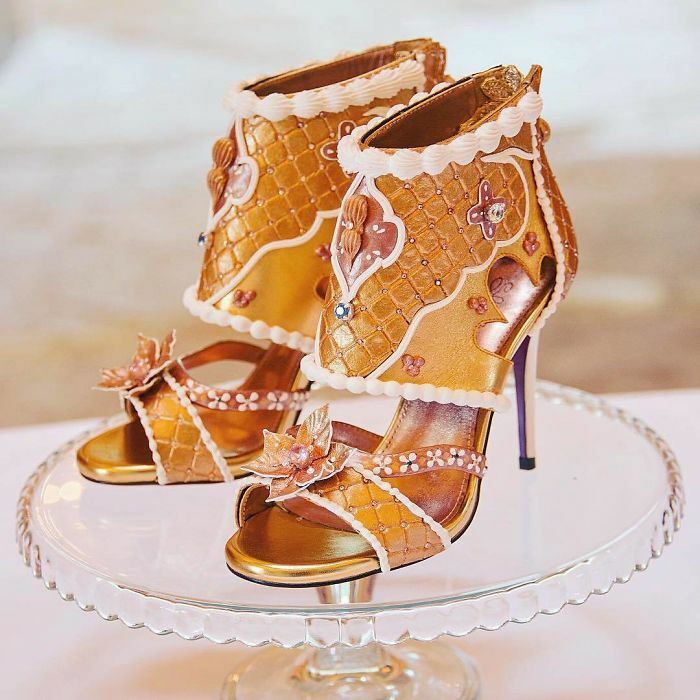 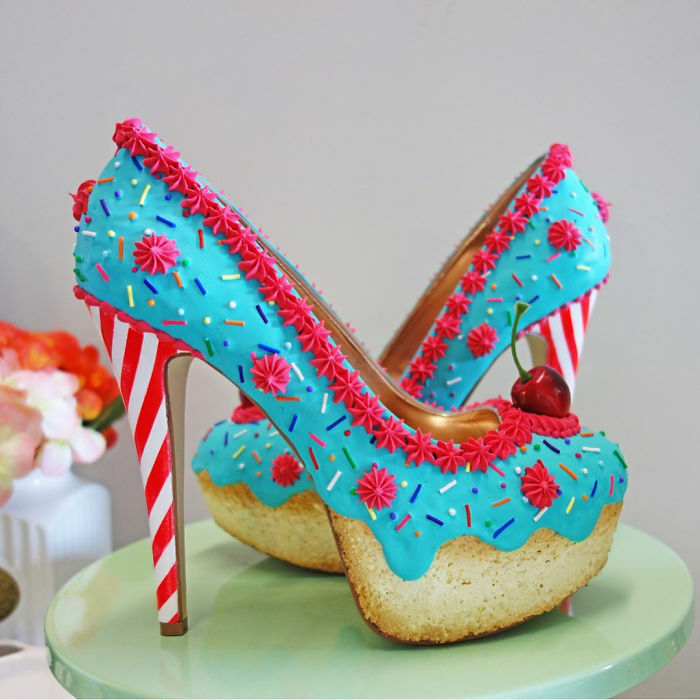 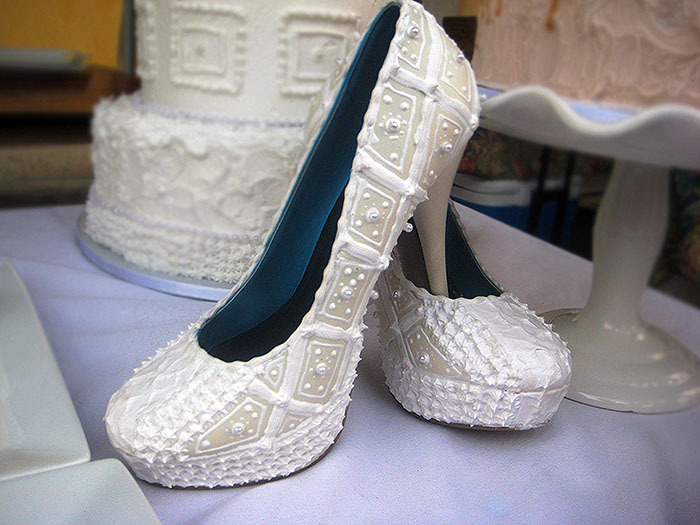 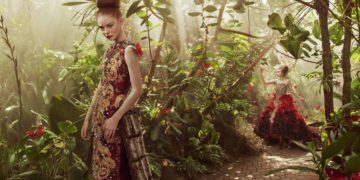 American designer Chris Campbell from Orlando (Florida), is very passionate about sweets and shoes. 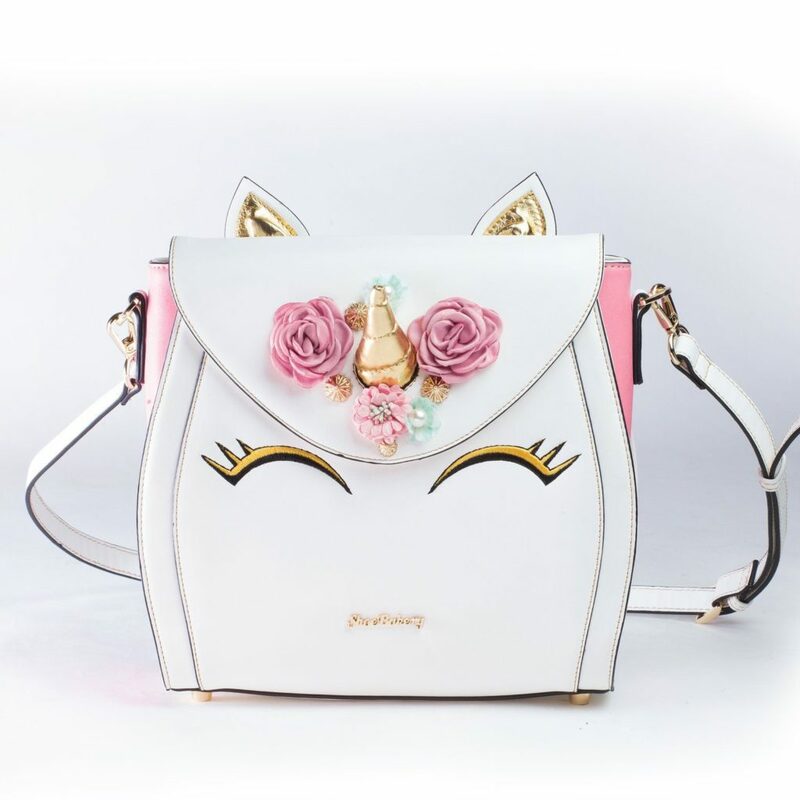 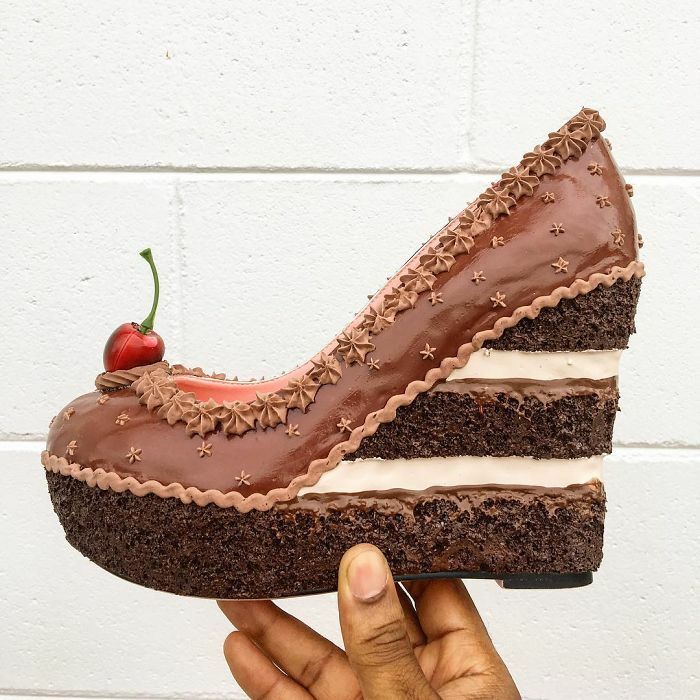 To celebrate this, he decided to unite these two passions into a single product for the Shoe Bakery collection. 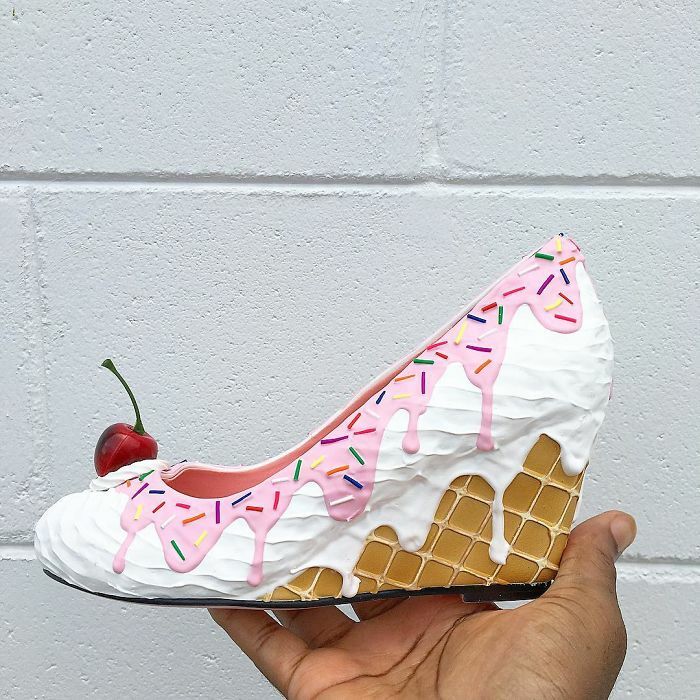 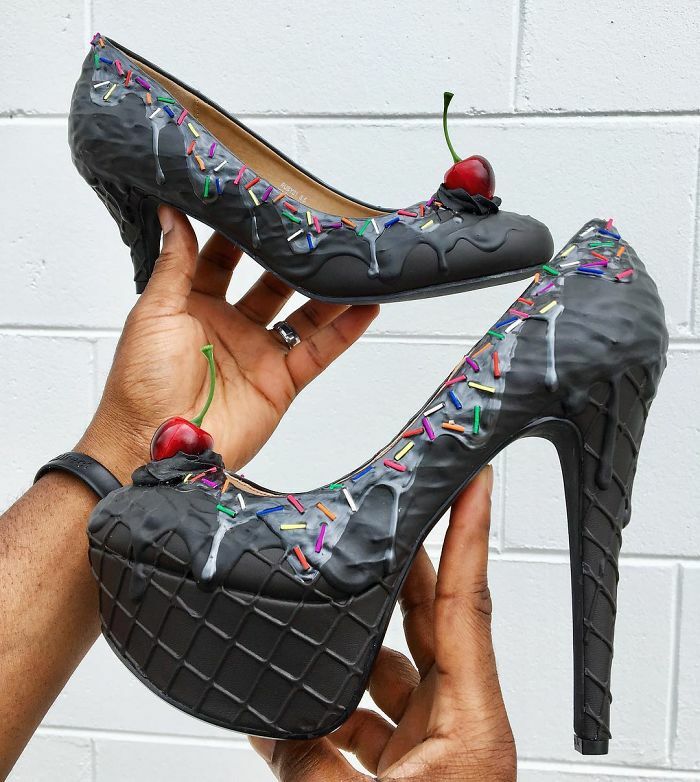 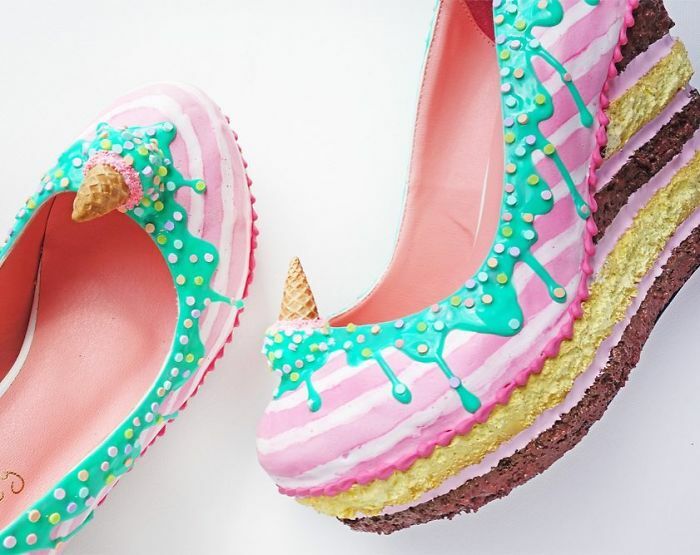 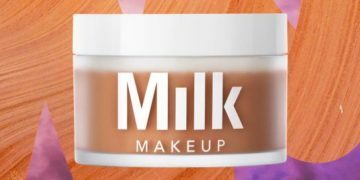 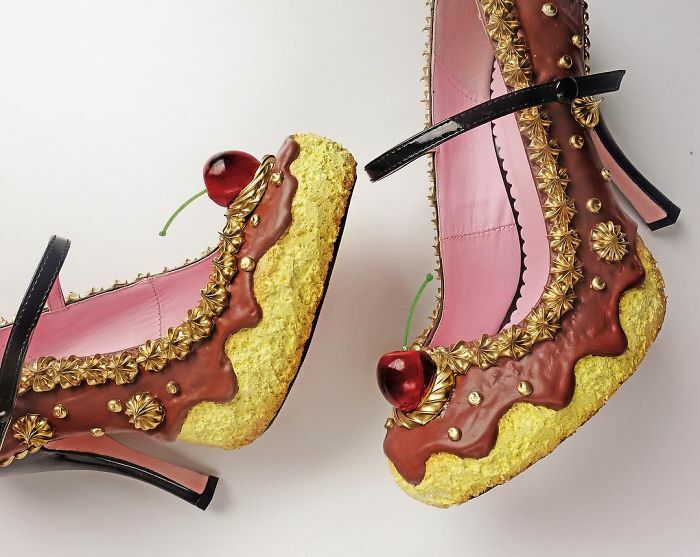 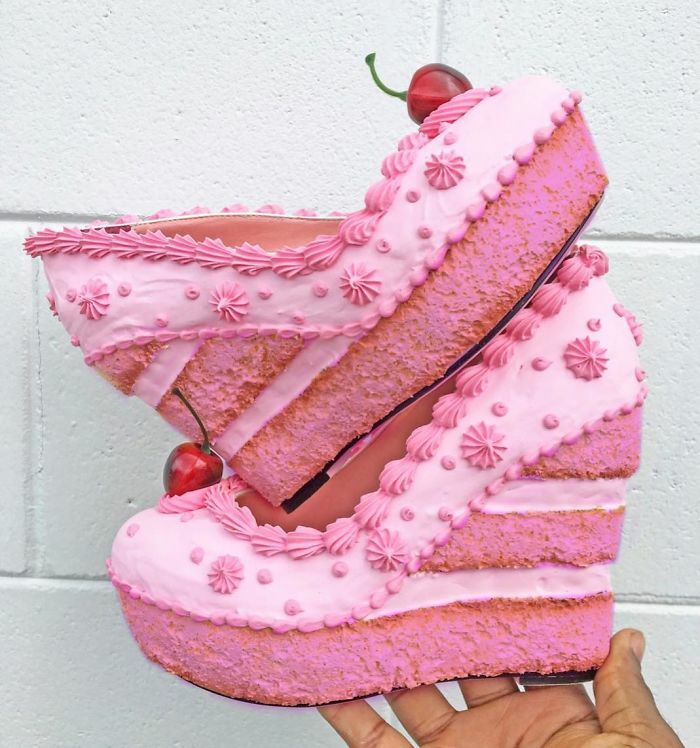 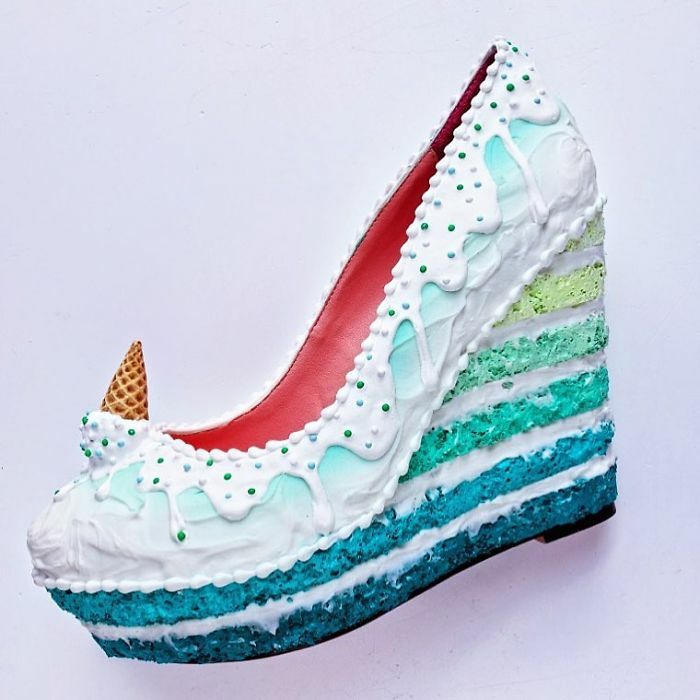 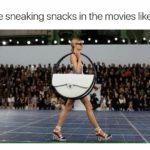 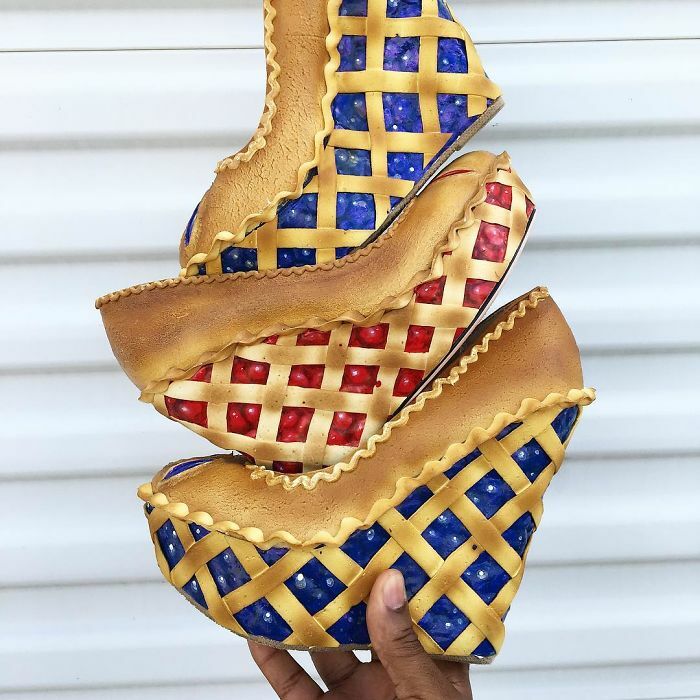 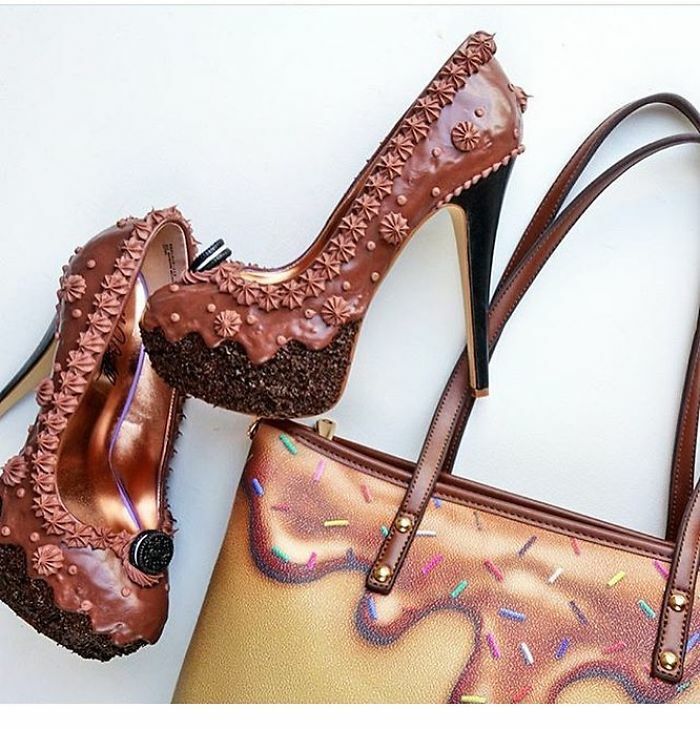 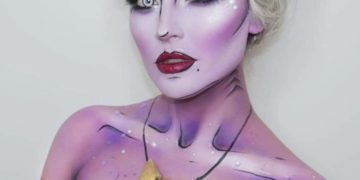 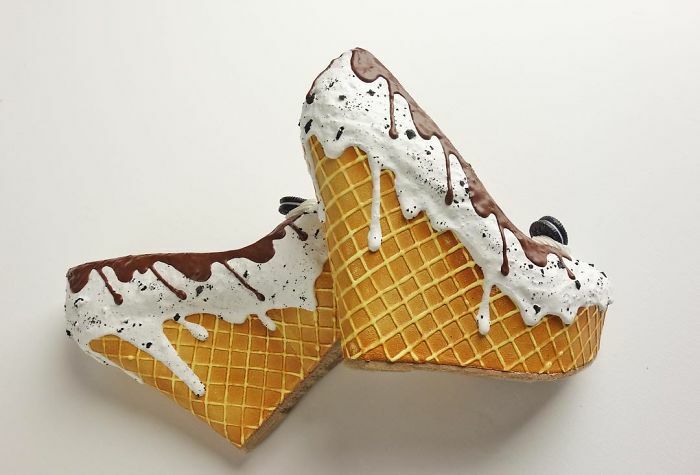 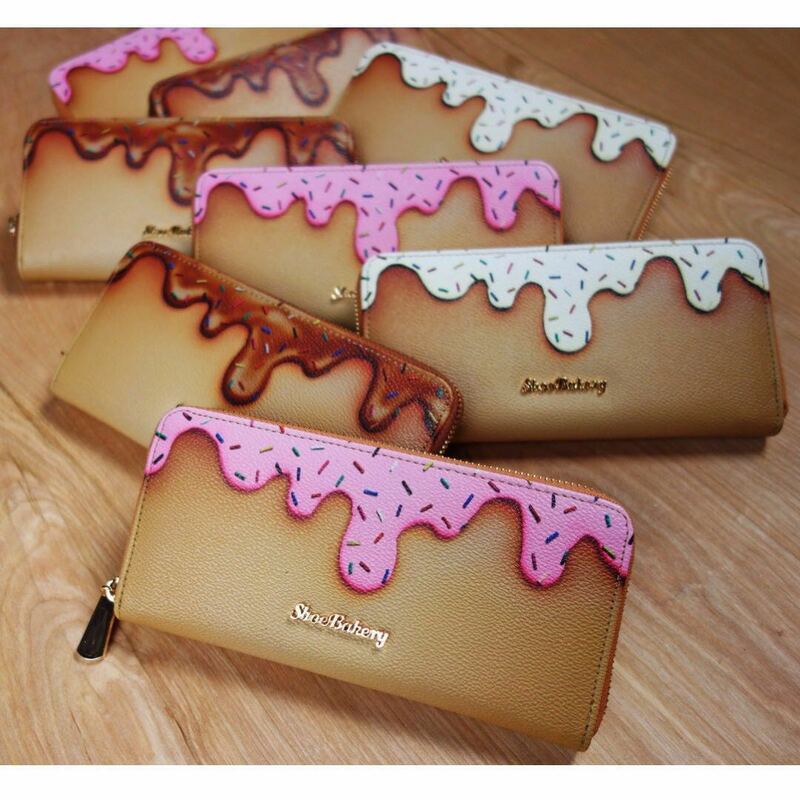 He made the most diverse shoe models with identical finishes of ice-cream, doughnuts, and cakes. 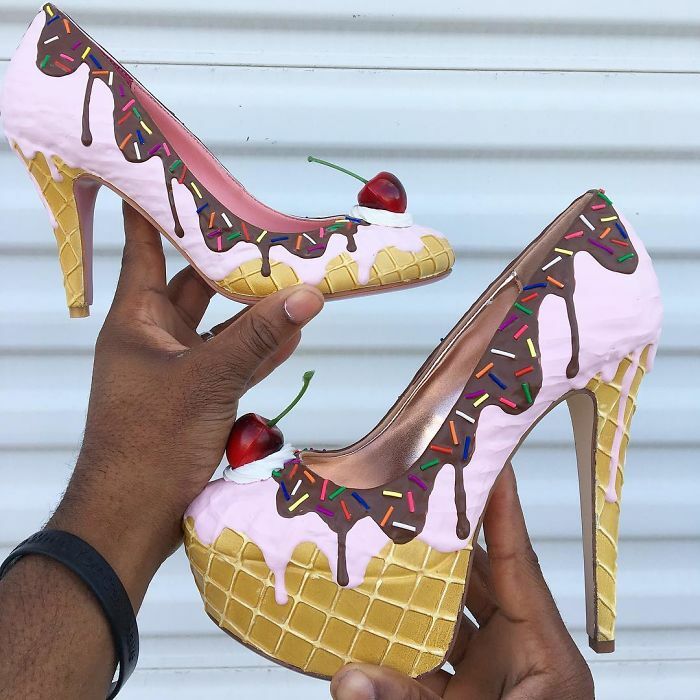 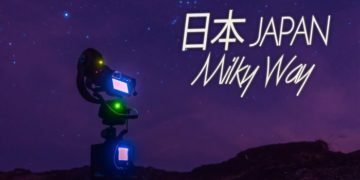 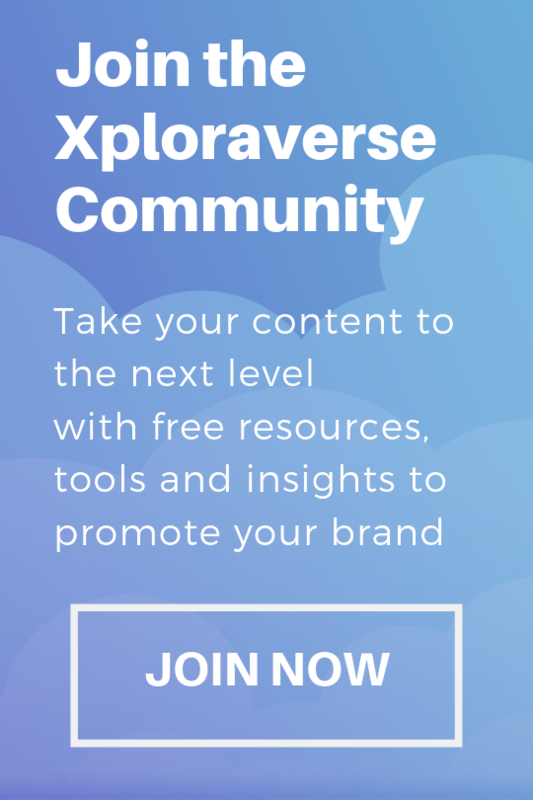 Scroll down the page to check them out, and see if you feel like having one of these on your feet.